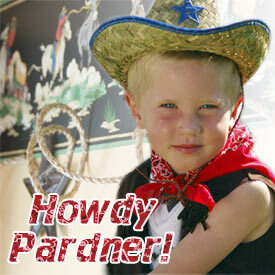 Childrens Wild West, Western, Cowboys Theme Bedding, Art For Baby's Nursery And Kids Room. Don yer best cowboy duds and come join our Rodeo. We�ve got all the best fixins � western bedding, western furniture and western art. So Moms, just give us a holler and we'll start roundin� up all the goodies.